Yes, it’s true. 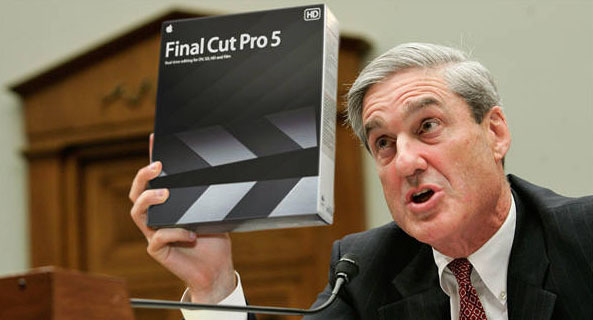 Terrorists have blown up the Golden Gate Bridge and Primatte and Final Cut Pro are to blame. The FBI says so. And so does the Onion. Previous PostContent vs. Ads In Photography Newslettersine marketingNext PostInvigorate yourself.